This is Free "asia.remix.daydreammovie"(no ad). When only charging a device. You require movie file in "movies" folder. 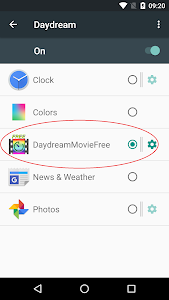 Settings / Display / Daydream / select "DaydreamMovieFree"
You tup setting icon and choice a movie file. "DaydreamMovieFree" + "Security/Screen pinning/On" = Kiosk. 2018-05-05 First Release. 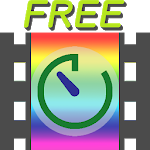 Free "DaydreamMovie". version1.1 bug fix. Similar to "Daydream Movie Free"